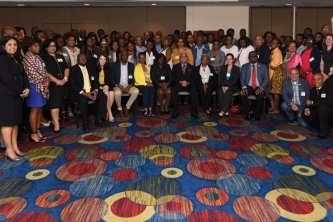 The Caribbean Public Health Agency (CARPHA) is the new single regional public health agency for the Caribbean. 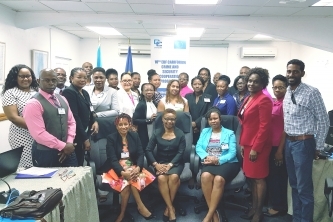 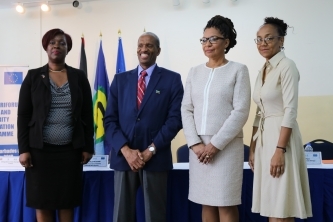 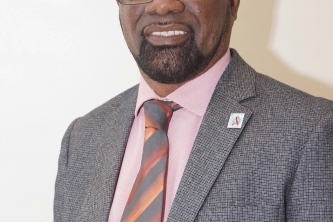 The Agency rationalises public health arrangements in the Region by combining the functions of five Caribbean Regional Health Institutes (RHIs) into a single agency. 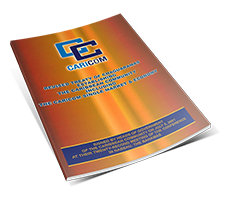 CARPHA brings these RHIs together as one strong force under a public health umbrella where issues requiring a regional response can be addressed. 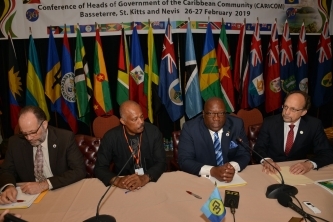 Its mission is to provide strategic direction, in analyzing, defining and responding to public health priorities of CARICOM member states and associate members, in order to prevent disease, promote health and to respond to public health emergencies. 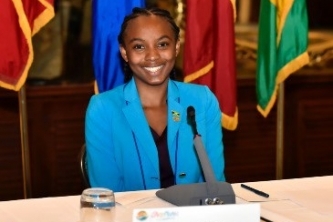 Members: Anguella, Antigua and Barbuda, Aruba, Bahamas, Barbados, Belize, Bermuda, BES Islands: Bonaire, St. Eustatius, Saba, British Virgin Islands, Cayman Islands, Curacao, Dominica, Grenada, Haiti, Guyana, Jamaica, Montserrat, Saint Kitts and Nevis, Saint Lucia, St Maarten, Saint Vincent and the Grenadines, Suriname, Trinidad and Tobago, Turks and Caicos Islands. 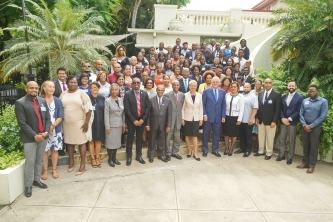 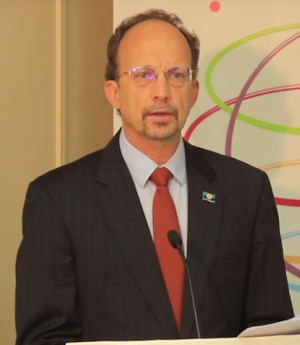 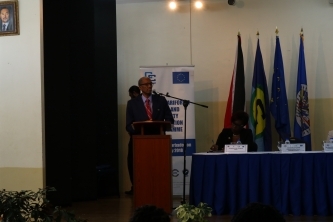 Programs and Projects: promotion of physical and mental health and wellness of people within the Caribbean; provision of strategic direction in analysing, defining and responding to public health priorities of the Community; promotion and development measures for the prevention of disease in the Caribbean; support of the Caribbean Community in preparing for and responding to public health emergencies and threats; and support in the relevant objectives of the Caribbean Cooperation in Health (CCH).